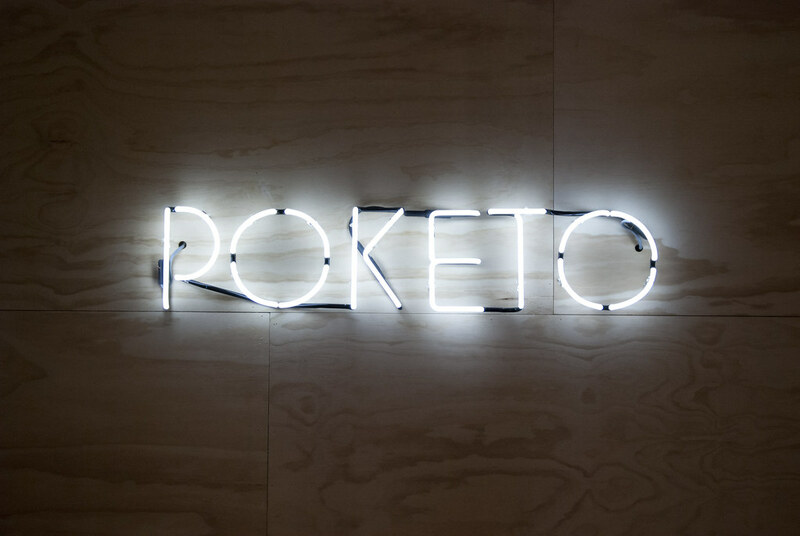 It’s been a long time coming, and we are super thrilled to announce that Poketo’s second location at The Line Hotel is officially open. 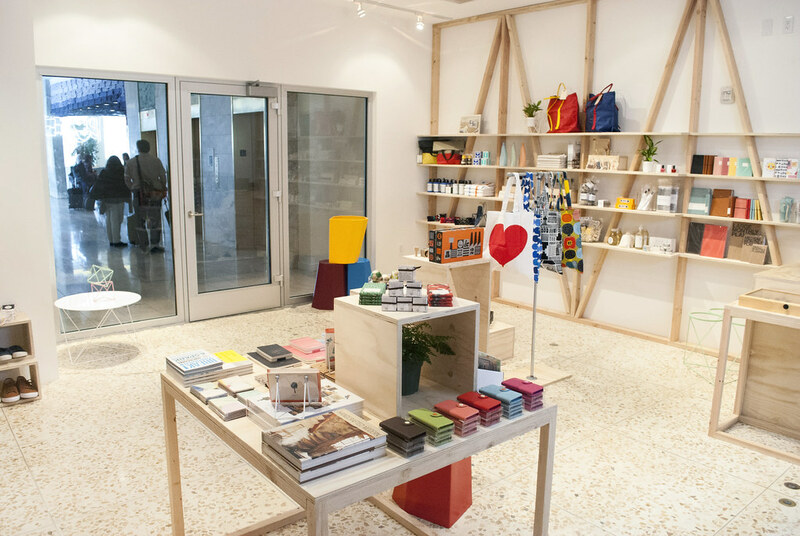 Much like our online store and our flagship location, the Poketo shop at the The Line features high-design items that are also affordable, but this time they’ve been curated especially with the traveler in mind. 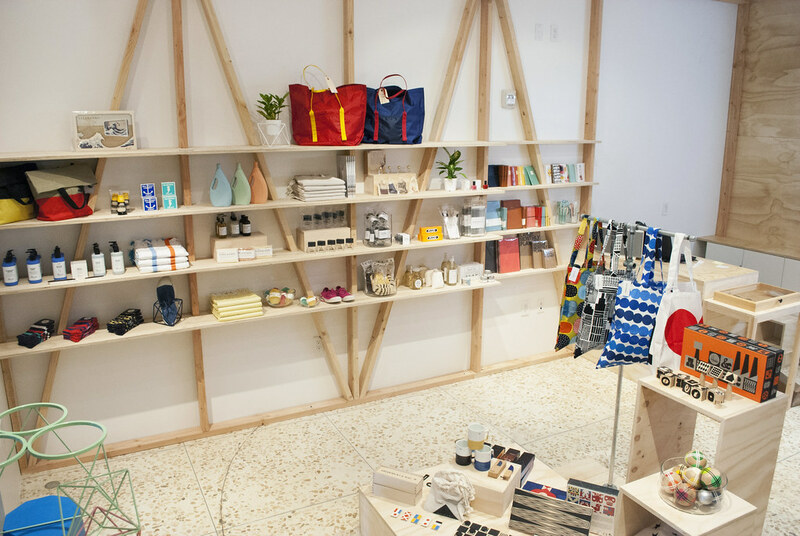 We’ve included products from local artists and designers such as Clare Vivier, Ben Medansky, Linus Bikes, and HighLow Jewlery amongst carefully sourced items from around the world, and, of course, Poketo’s in-house line. 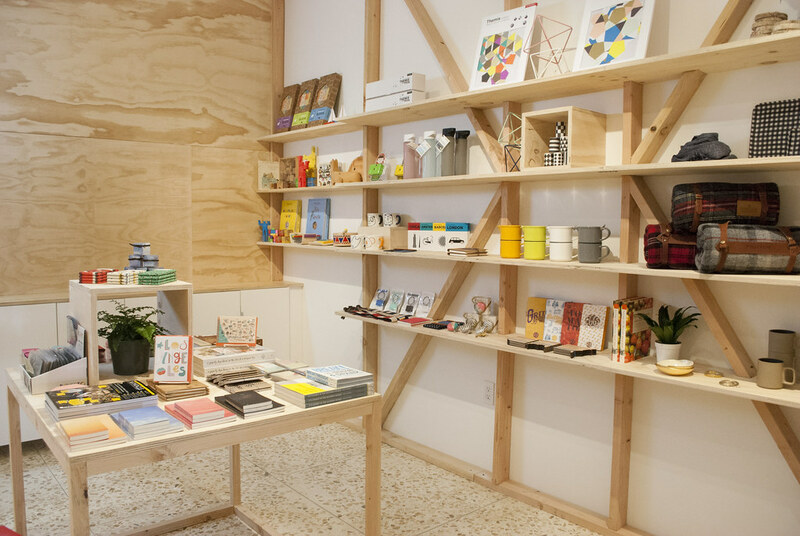 Check out photos of the finished space below, and if you’re in LA stop on by! 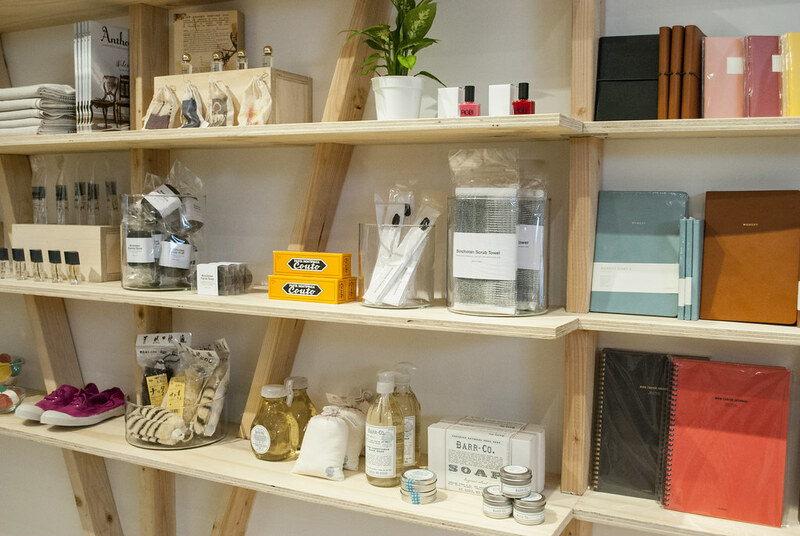 We are open everyday, store hours are Sunday-Monday-Tuesday-Wednesday from 10am – 9pm and later hours on Thursday-Friday-Saturday from 10am – 10pm. If you do come by, make sure to grab a drink at POT Lobby Bar or dinner at the just-opened POT restaurant, where Roy Choi puts a spin on the classic Korean hot pot. My name is Tudor Luca and together with my business partner Lucio Minigrilli, who is an important sculptor in Italy, we design and produce costume jewels. Our Jewels are real pieces of art and are 100% made in Tuscany, Italy. I am contacting you to undestand if we could have a collaboration and be able to sell our jewels in your location. 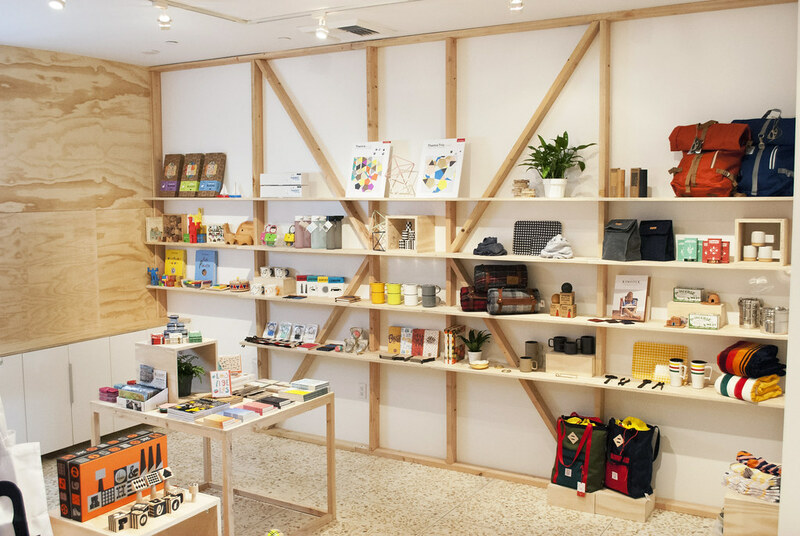 This would work very well for your business as well since it can help to offer high quality and nice design unique products. Our products are not sold in your area at the moment and we don’t have an e-commerce. Please let me know if you are interested and if I could please have your buyer’s contact it would be great.